Why not throw your party at We Are Vertigo? 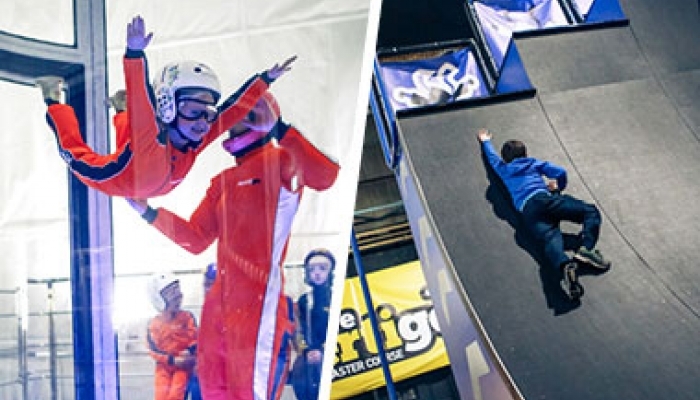 We have lots of action packed activites & packages to help you celebrate your special day! 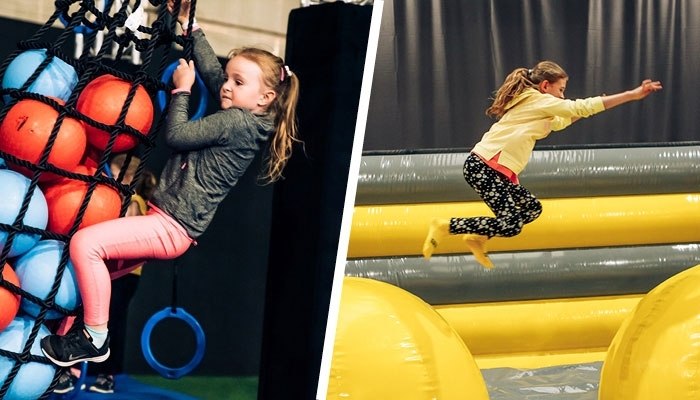 Want to bounce into summer this year? Celebrate the end of term in style. Dates are booking up fast, secure yours now! 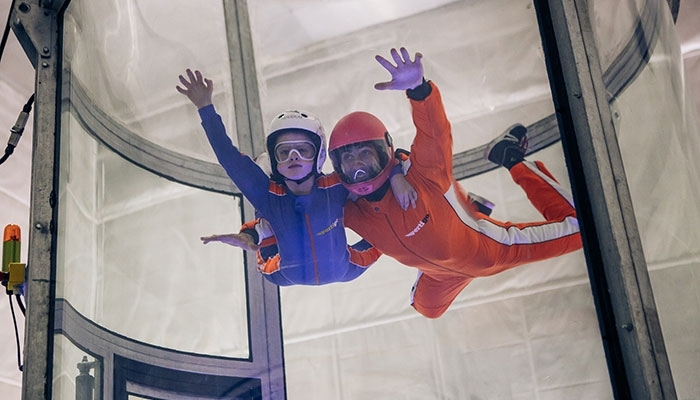 Flyers from 4 to 104 years can experience the thrill of indoor skydiving at our Titanic Quarter site. Come and see the exciting packages that we have to offer! 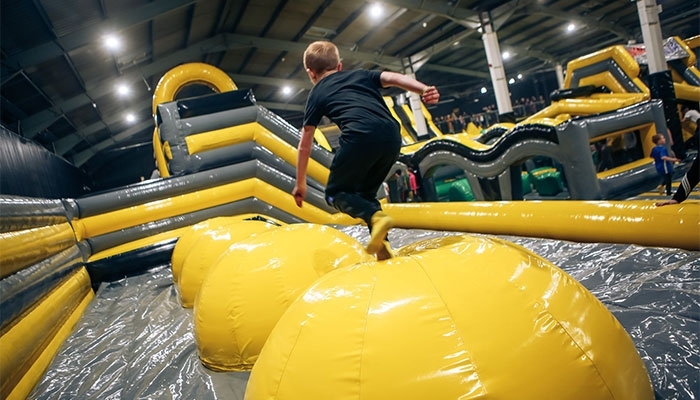 Inflata Park is a whopping 30,000 square ft inflatable playground were childhood fantasy is reality. 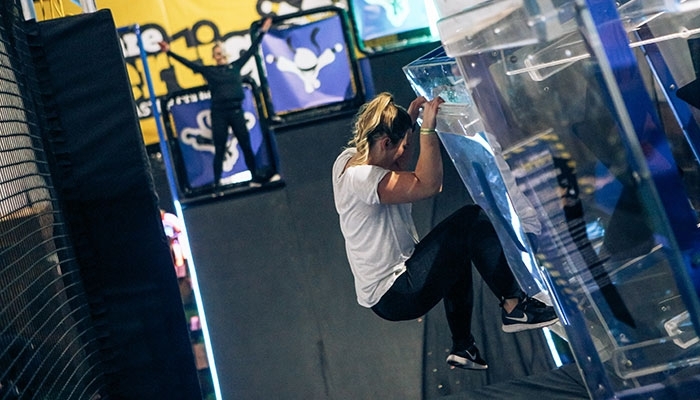 Two courses packed with athletically challenging Ninja obstacles. This isn’t for the faint-hearted, but how we separate the students from the Masters. Can you claim your place as bone fide Ninja Master? Why not buy the perfect gift? Treat your loved ones to an experience they will never forget! Whether your a first-timer or a pro! We have different packages to cater to all needs! 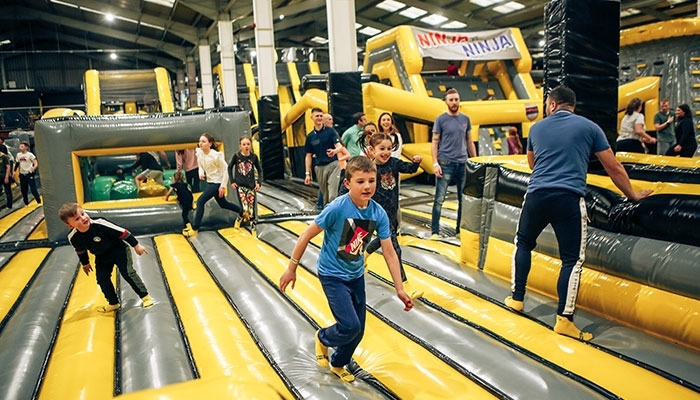 From indoor soft play to climbing walls and high ropes - Our Adventure centre has everything you need to have a great day out! Come and look at our amazing packages! 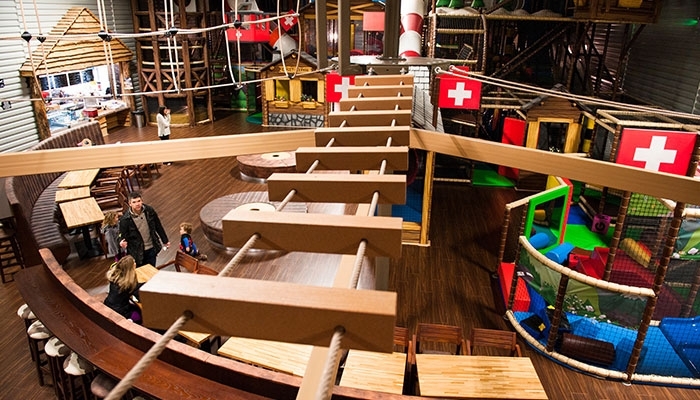 We have three whole buildings filled with fun! Running out of gift ideas? There's one thing you can never get enough of... no not socks. We went all out! Sorry not sorry. But why explore a digital castle... when you can conquer a real one? 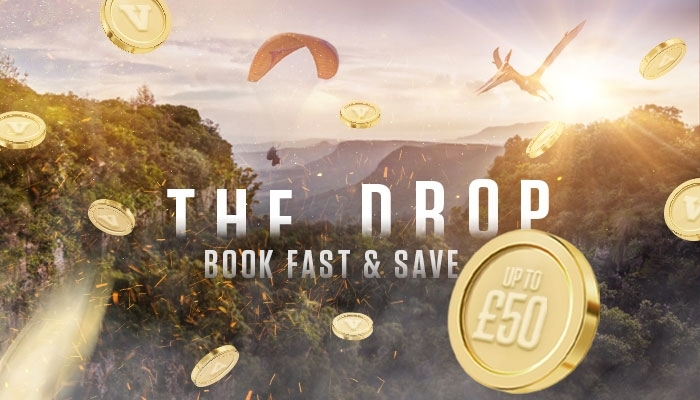 Where falls, thrills and adrenaline rules. Where you can fly. Where you bounce. Where you WHOOSH, wallop, whoop and wonder. Where you can fill your lungs with air and your heart with joy. Ain't no party like a Vertigo party. We've got heaps of food and entertainment. 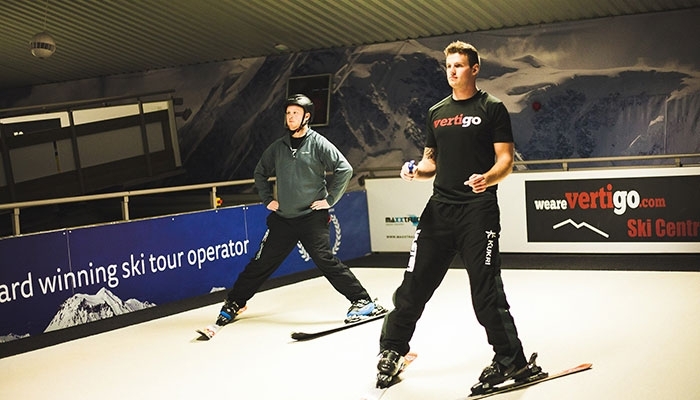 Bouncing, flying, skiing! You don't have to choose, you can do it all.